Each year, the American Daylily Society hosts a Popularity Poll in each Region. The results represent the cultivars that perform well and that are favorites of gardeners in each region. To see the winners for 2018, click the link below. Go Out & Have Fun! 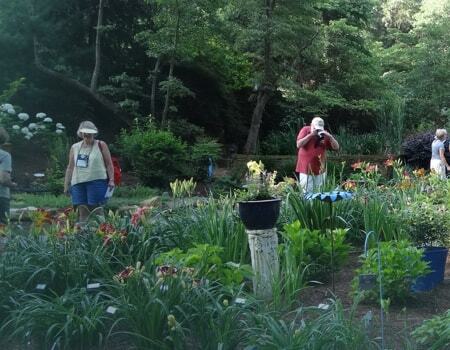 Daylily-related events of all kinds are hosted by members of the American Daylily Society and daylily fans around the world. Here you can find information about our community events, daylily shows, tours, meetings and conventions. Members can also submit a daylily-related event for the calendar. The American Daylily Society has members around the globe. To help you locate a daylily group near you, the membership is organized into geographic regions. Click below for information about regional activities and groups in your area. 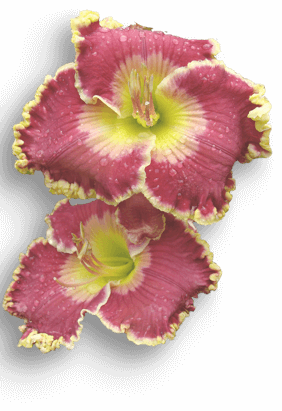 Are you ready to register a daylily? Whether it's your first time or you just haven't done it for a while, here is quick access to the most requested information. The American Daylily Society is a non-profit service organization dedicated to educating people about daylilies, promoting the cultivation and enjoyment of daylilies, and fostering the on-going improvement of the genus hemerocallis. Through these efforts, our membership works hard to build the future and preserve the past. Learn more about our Endowments and Scholarships and donate online easily. Daylily groups are active throughout the United States and parts of Canada. We can help locate a daylily group near you. 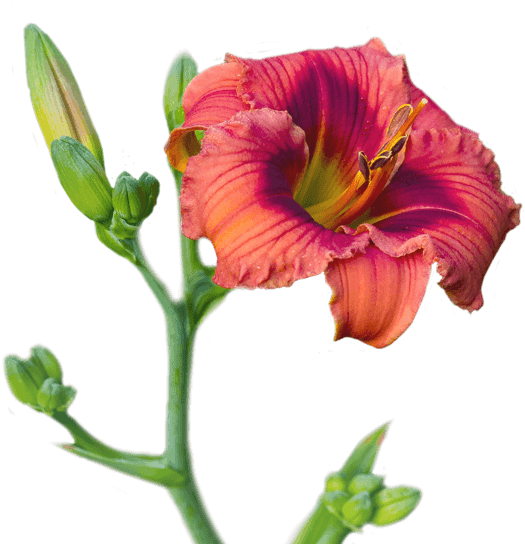 Subscribe to our free, quarterly "Daylily Dispatch" for an extra dose of daylilies in your Inbox- no membership required. Start here for a list of Frequently Asked Questions (and answers) about daylilies, or submit your own. A one-year $25 membership has a value of $80! Explore the many membership benefits and opportunities. Daylilies are easy to grow and they are everywhere: the neighbor’s backyard, city hall, botanical gardens, and even in the ditch. But that doesn’t mean they are just another boring perennial that fills empty space. As of May 2018, there are nearly 89,000 registered cultivars! Explore more on this dazzling summer garden star.